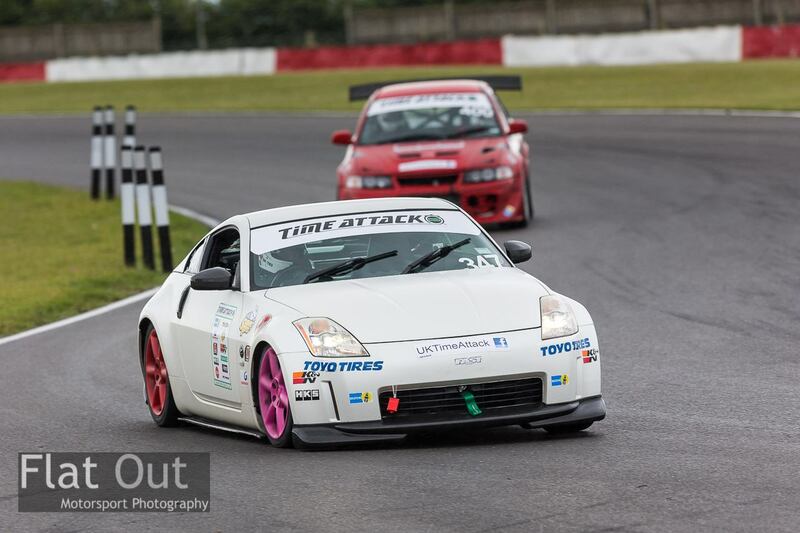 Fast Car Magazine 350Z Does Time Attack! 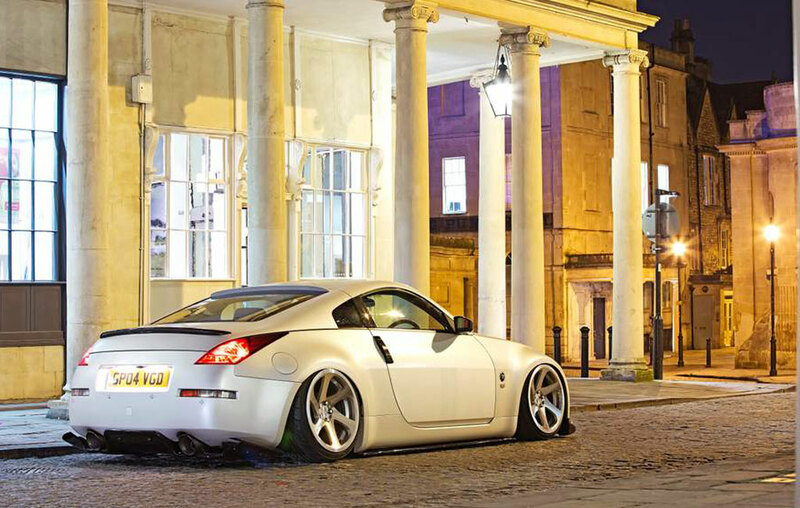 Earlier this year UK-based tuning magazine Fast Car built a Nissan 350Z cover car with a little help from Air Lift Performance. It definitely looked the part slammed over 3SDM wheels, but Jules and the team wanted to go one step further and test its performance at the ultimate level. The answer? 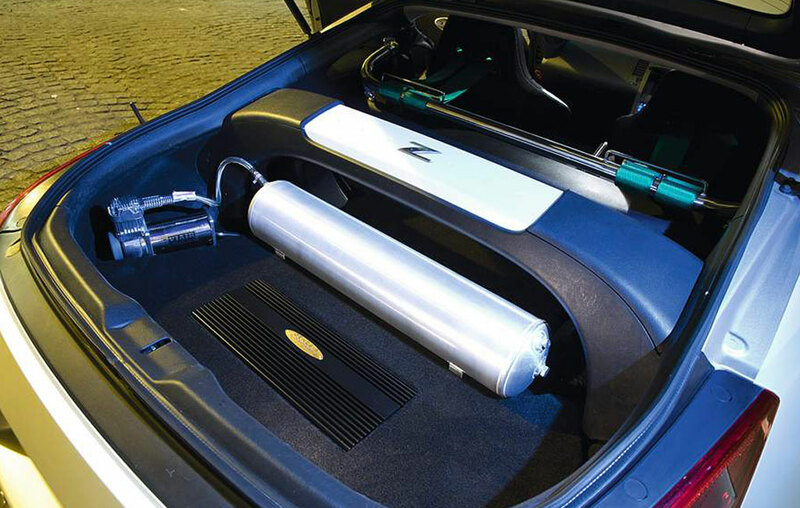 Earlier this year UK-based tuning magazine Fast Car built a Nissan 350Z cover car with a little help from Air Lift Performance. It definitely looked the part slammed over 3SDM wheels, but Jules and the team wanted to go one step further and test its performance at the ultimate level. The answer? Enter it within the UK Time Attack Championship – the first air-equipped car to ever compete, and a chance to really see how Air Lift suspension performs under pressure!